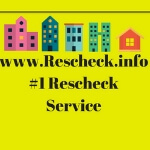 Is Rescheck.info any Good? | $79 RESchecks & Manual Js. $79 Any Plan. Any State. 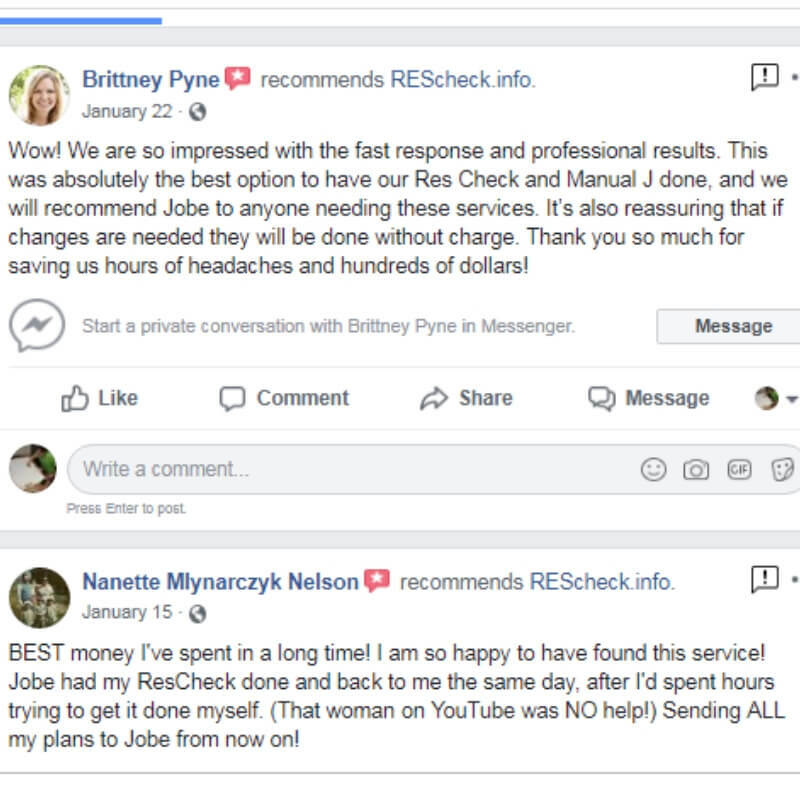 A common call we get on the Reschexpert blog and Rescheck help line is basically to check out our service and if we are legit. 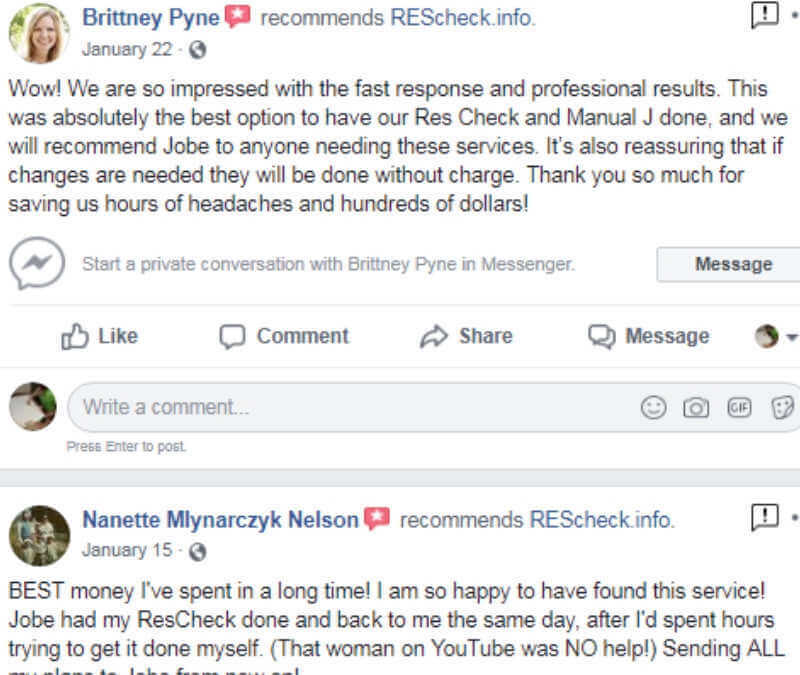 Here is what our clients are saying.